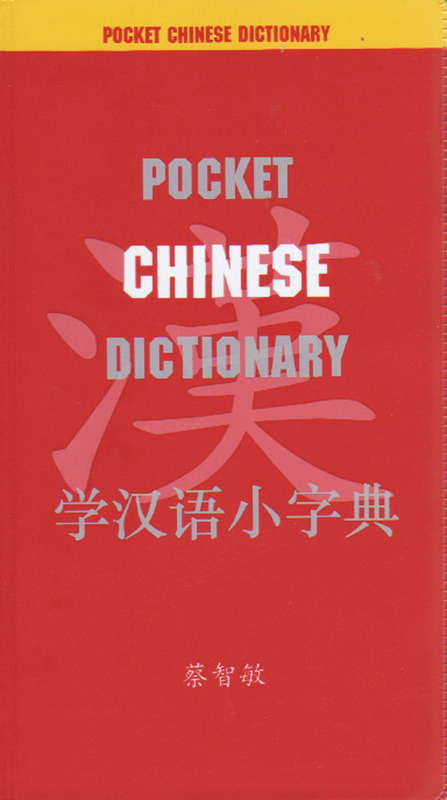 编码： 9780835100465. 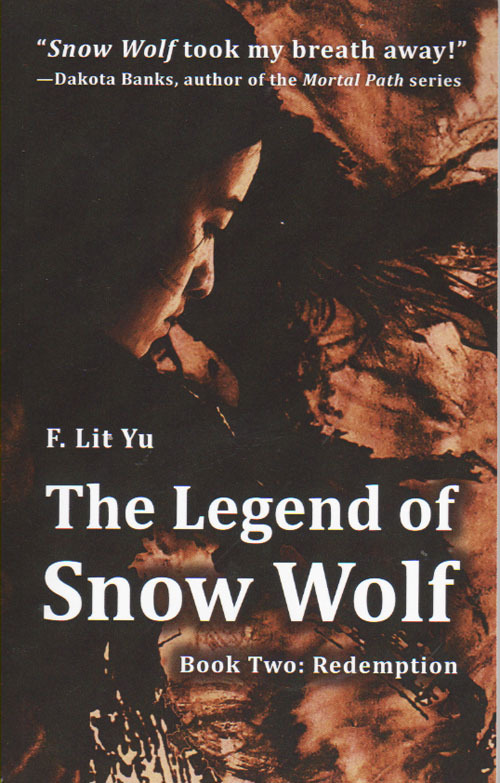 分类： Best Sellers01, Bestsellers, China Books, Contemporary Literature, New Titles, On Sale. Excess Baggage chronicles two Chinese sisters, one raised in China during the tumultuous years of the Cultural Revolution and the other in Japan during the freewheeling years of bubble capitalism, who reunite as adults in Tokyo in the early 1990s. Zhang Peiyin, the “forgotten” sister left behind in China, is hell-bent on making up for lost time after she reunites with her family in Tokyo. Imagining riches, fame, and comfort, she instead receives a wary welcome from her estranged parents and insecure, competitive younger sister, Vivian. As the sisters circle uneasily, navigating their mother’s death and other setbacks, their distrust grows, fueled by family lies and secrets. Ultimately each must confront a fundamental question: what is the meaning of home when your roots aren’t secure? Karen Ma is the author of the non-fiction book The Modern Madame Butterfly: Fantasy and Reality of Japanese Cross-cultural Relationships (1996 Charles E. Tuttle). 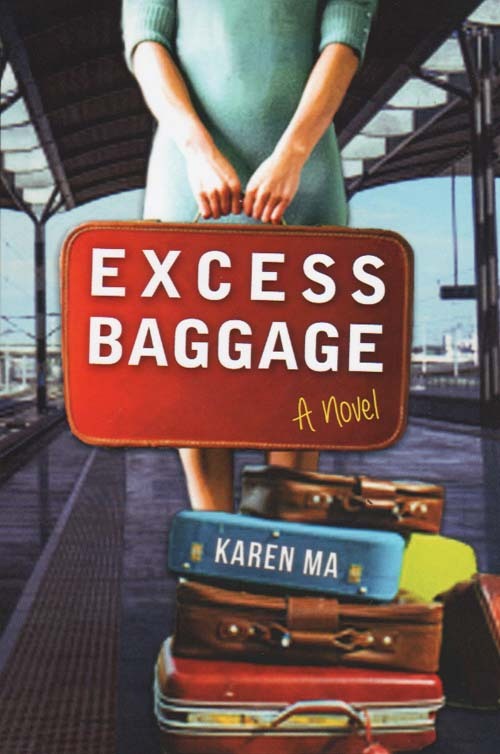 Karen Ma’s debut novel, “Excess Baggage”, clearly documents her as a writer with a solid set of storytelling skills, a distinctive knack for character creation, and an impressive ability to capture her reader’s total attention from beginning to end. Original, entertaining, and a simply terrific read, “Excess Baggage” is very highly recommended and would make an enduringly popular addition to community library contemporary fiction collections. The debut novel from author Karen Ma centers on the complicated relationship between a Chinese family and an estranged sister who become reunited in Japan after three decades apart and brings into question how culture, rather than family, shapes the individual. The constant theme of the novel is the idea of “home” and the most intriguing parts of the story are how the two sisters question their own idea of it. Much of the book is based on the author’s time in Japan in the 1980s and ’90s, and the prose benefits from this authenticity. 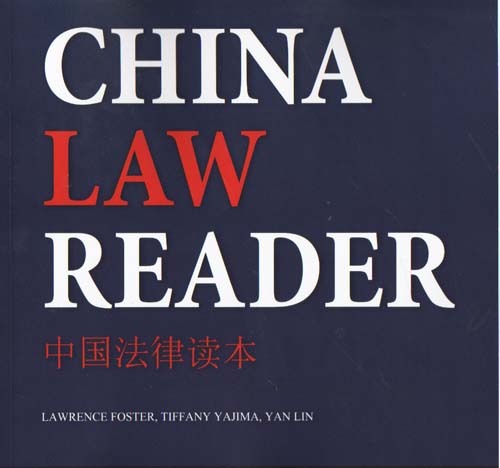 The personal insight into dysfunctional Chinese family dynamics as they deal with issues of alienation and discrimination is also worthy of mention.